As Scott Cook once said, “We’re still in the first minutes of the first day of the Internet revolution.” The Internet is a massive web with over 3 billion users. Majority of users are savvy in utilizing basic & top functions of the Internet such as: web content surfing, networking via social media and shopping via e-commerce. The Internet has advanced and integrated itself into a large portion of our lives. 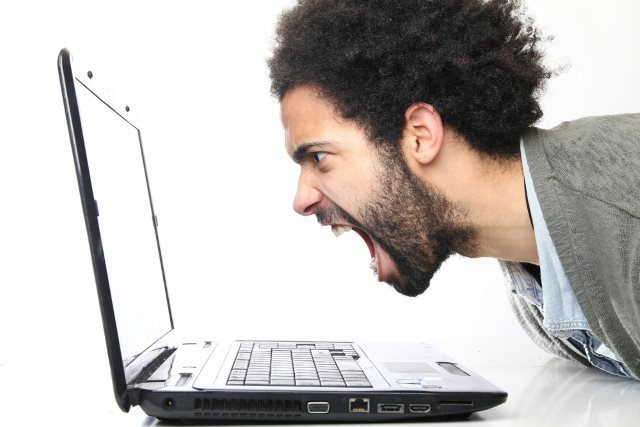 Many of us, experience the all too familiar feelings of anger, frustration and being lost in the event of Internet technical issues (setting up of infrastructure, slow connection speeds or no connection). With such highly placed priority, we should not only understand how to go about our daily activities online but also grasp a basic understanding of key Internet lingo. Ping The reaction time of your connection – how long it takes for you to get a response after you’ve sent information to a server. It is measured in milliseconds (ms).